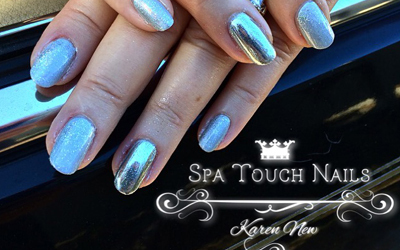 Spa Touch in Orlando, Florida, is an exclusive little nail spa that serves clients throughout Central Florida. We cater to you and your idea of cutting-edge style and elegance, all while pampering you. As soon as you walk through the door, you'll notice the welcoming environment and exceptionally friendly staff; all tucked into a Zen-like nail studio. Everyone deserves to be treated like royalty, to step into a world where you are extra special and become re-energized all at a fair price. 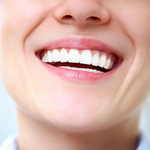 At our salon, our number-one priority is to provide you with customized service. Your safety is also important to us, so we explain the service and inform you about the products we use so that you know what to expect. We guarantee our services for a week. 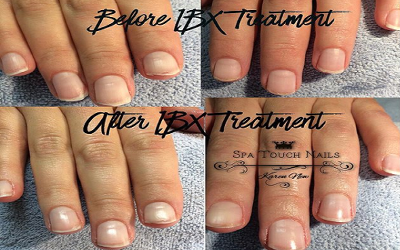 Our owner Karen became interested in the nail care business after her dissatisfaction with her own fingernails. 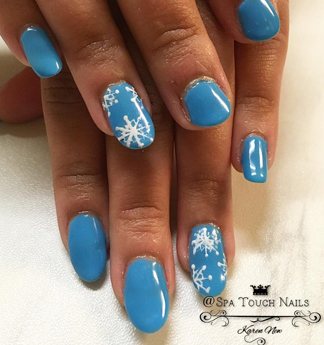 As a result, she became a nail technician after being a loyal client for 7 years and began working and learning the trade along side her former nail technician after taking classes in Florida. She eventually opened Spa Touch in 2001, she has been in the nail industry and business for over 22 years. At our salon, we provide the little extras along lots free things such as education in proper nail care so you will have healthy nails, we think our clients deserve it. 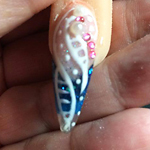 If becoming a nail technician Is in your future, let us know. We can help guide you all the proper procedures that school doesn't teach you. Your success will be our success. 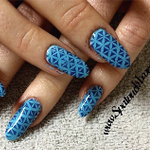 "For over 22 years I have been able to do what I LOVE nail care. I want to show you all the wonderful products, treatments, and tips to having great hands, feet and nails that you can be proud of. For those of you who like blinging up your nails, nail art is a must. All services are done with relaxation and safety in mind.